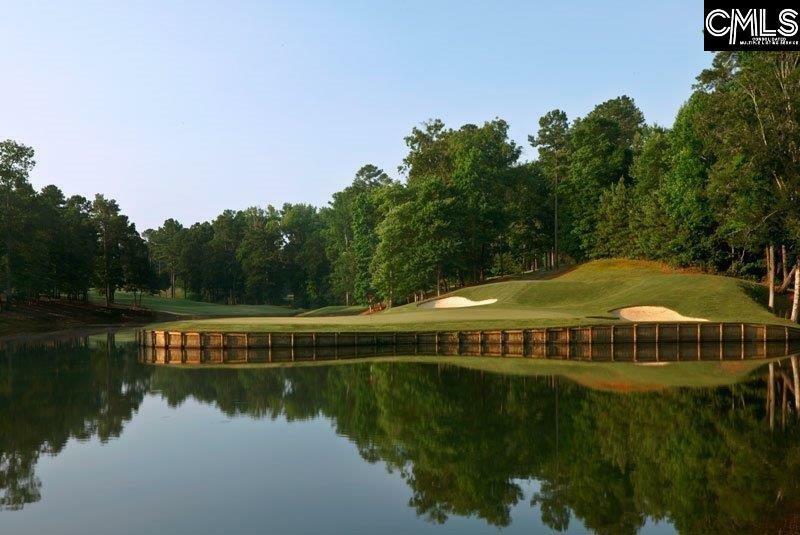 BASEMENT Home in a One of a Kind Resort-Style Golf Community. Optional Lawn Care. 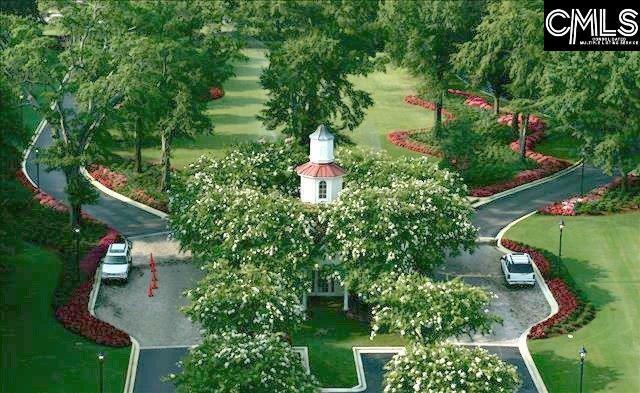 Fantastic Amenities; Highly Acclaimed 27 Hole Golf Course. Tennis and Sports Complex. Full Service Restaurant. Resort-style Pool w/ Casual Grill. Lifestyle Director. Social Clubs, Activities and so much more! LOW HOA FEES. Now, This is Living!!! 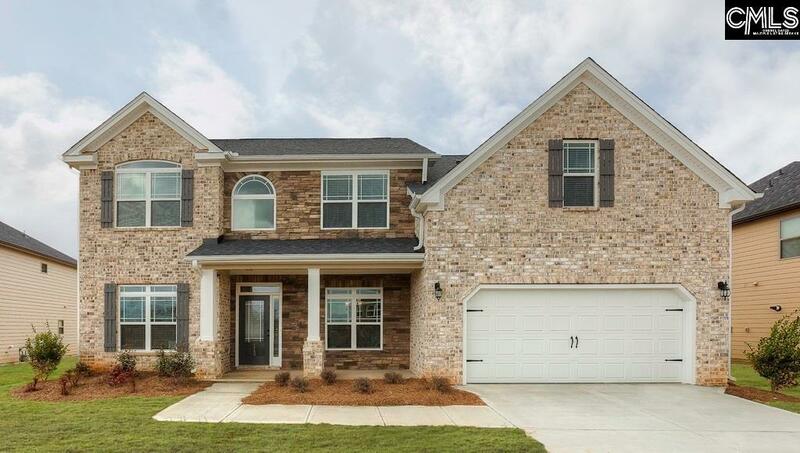 The Ryan - hardwoods, crown molding, gourmet kitchen with double ovens & gas cooktop! Heavy molding. Open Floor Plan, Gourmet Kitchen overlooking the family room with gas fireplace! Home Office, 5 bedrooms, 4 baths. Listing courtesy of Dr Horton Inc. Listing provided courtesy of Dr Horton Inc.